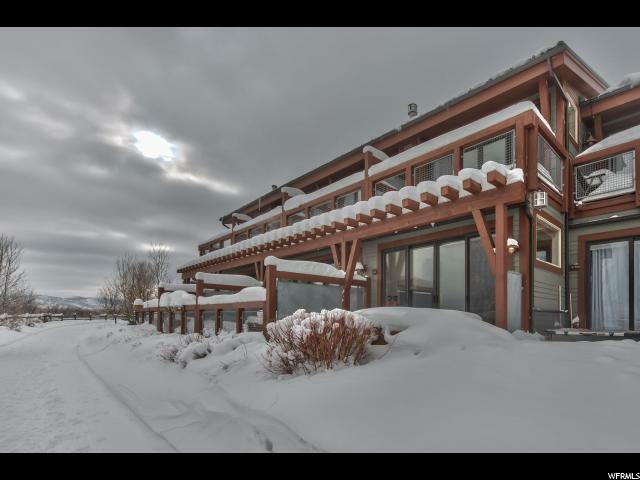 All NEWPARK RESORT RES homes currently listed for sale in Park City as of 04/18/2019 are shown below. You can change the search criteria at any time by pressing the 'Change Search' button below. "Popular Newpark Townhouse Residence offers 2 bedrooms (each with an en suite bath), loft and 3/4 Bath Powder Room. Spacious, light and bright; perfect for use as a primary residence, second home (just Lock & Leave) or nightly rental. Private one car garage. Location right on the trail with views overlooking 1000+ acre Swaner Nature Preserve, also puts you right in the heart of Newpark, a quick stroll to restaurants, retail, state-of-the-art Basin Recreation Fieldhouse, movie theaters and Jupiter Bowl(ing). Limited, local shuttle service provided by the Master HOA. Local bus service whisks you to ski resorts and Park City. Park City lifestyle and convenience."